Screenwriters Get an Agent in 2012! The Guide to Getting Hired is Here! ebook Launch 2012! 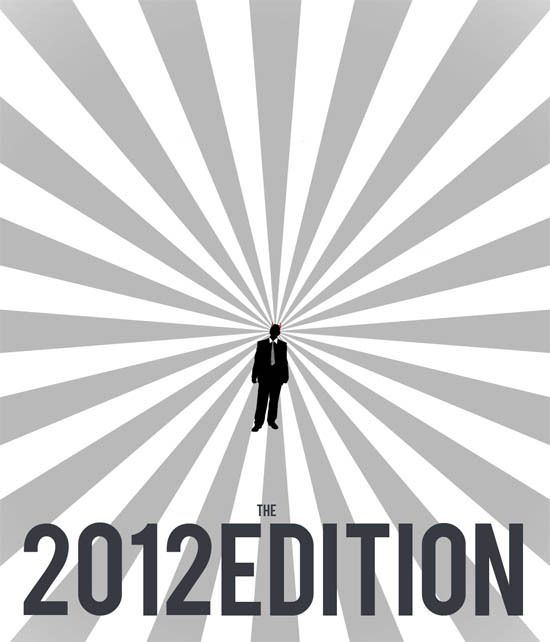 We here at Scriptflags are very happy to announce our 2012 edition eBook is finally here. Initially published in 2010 the small success has evolved with great feedback from you guys & with ongoing industry analysis. This updated edition provides information, advice & guidelines for Screenwriters submitting their Scripts, treatments, samples of work & synopsis' to Agents/ Producers/ Festivals/ Script Consultants & Development Organizations. Its Function is to provide you, the screenwriter with the knowledge that de-mystifys the next step in the process & to provide you our top 101 recommended Literary Agencies both in the US & outside. Everyday approximately 444.4 new Scripts arrive in the offices of Agents & Film Studios where 95% face rejection despite Script quality & Industry Formatting. We also outline current Red Flags Script Readers will be looking for. Click here to check it out. I'm reading: Screenwriters Get an Agent in 2012! The Guide to Getting Hired is Here! ebook Launch 2012!Tweet this!